Did you know that Israel is a global leader in the dental industry? From implants to equipment to accessories, Israeli dental manufacturers are making waves in markets around the world and it's our job to make it happen. We find the right channel partners, open doors and pave the road to new markets. The Greater NY Dental Meeting is the largest Dental show in the United States with over 54,000 Attendees! Many unique Israeli dental manufacturers will be exhibiting at the show. Admetec is a manufacturer of surgical goggles for dentists who specialize in implant implants. The company currently markets in many countries such as Spain, Portugal, Poland, the Czech Republic, Lithuania, Slovakia and France. Prior to their participation in the IDS-2017 dental exhibition, Admetec expressed interest in the Italian market. Admetec approached SkyLimit for assistance. The project manager at SkyLimit for the Italian market is Eduardo Segre. Eduardo, Italian born and based out of Italy is well acquainted with the dental market. 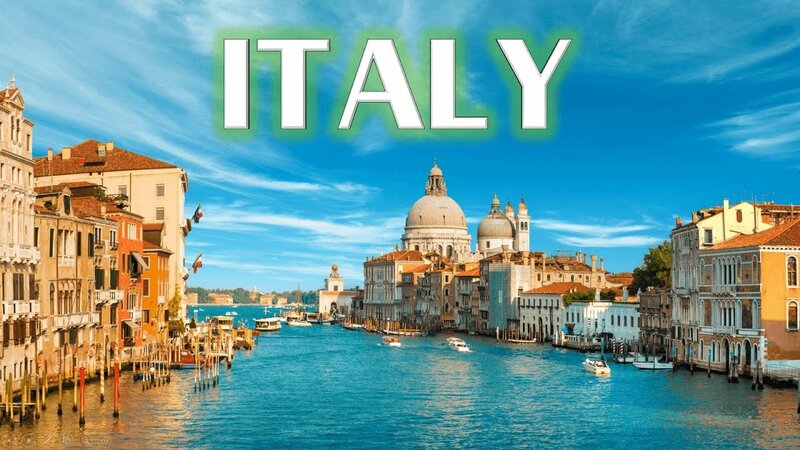 SkyLimit conducted a research in Italy to locate potential distributors. Eduardo approached these distributors directly and invited the 8 most suitable distributors to the Admetec booth at the IDS exhibition. At the show, Admetec signed with the most suitable distributor for the Italian market. Having Relevant Contacts in Your Sales Pipeline is Critical!